There are three active fisheries in the Vancouver region to consider during winter, the first and most popular is steelhead fishing, second would be the winter trout fishery on the Fraser and Harrison and last but not least fishing Vancouver area for winter springs. Below I have provided you with local reports and some information on the upcoming salmon and sturgeon season. The Vancouver Boat Show is fast approaching, BC Place Stadium February 07-11, although STS Guiding will not have a booth this year we will be at the show as Pro Staff support for Pure Fishing. Vic will be at the Show Friday , Saturday & Sunday all day/night working the booths at Steveston Marine, Nikka Industries or Harbor Chandler, we have some great deals on rods/reels and some promo deals and giveaways. Be sure to drop by the show and say hello. Bookings for 2013 – Salmon & Sturgeon bookings for 2013 are very strong for this early in the season, Our Lodge ( Above & Beyond) is now full from middle of August through until mid October, We still have some good dates available but I suspect they won’t be around for much longer. Fraserview Anglers Retreat is about 40% full so we still have some great dates for peak season, this accommodation is suitable for 4 anglers. Our booking season is just getting started and we are already very busy, we are expecting a record year for bookings sop don’t be disappointed and book early. 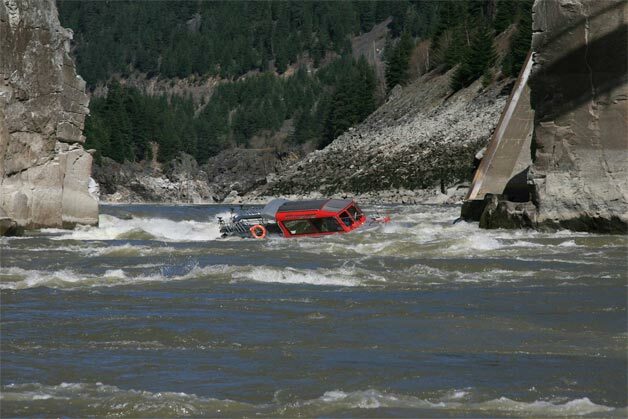 Fraser River – A full week of sunshine and cool weather has kept the Fraser low and clear, high tides have been in the late afternoon so if you were planning on fishing sturgeon, afternoon would be a good bet. We have not been on the water for sturgeon but some of our associate guides tell me that fishing has been pretty good in the Harrison area of the Fraser. 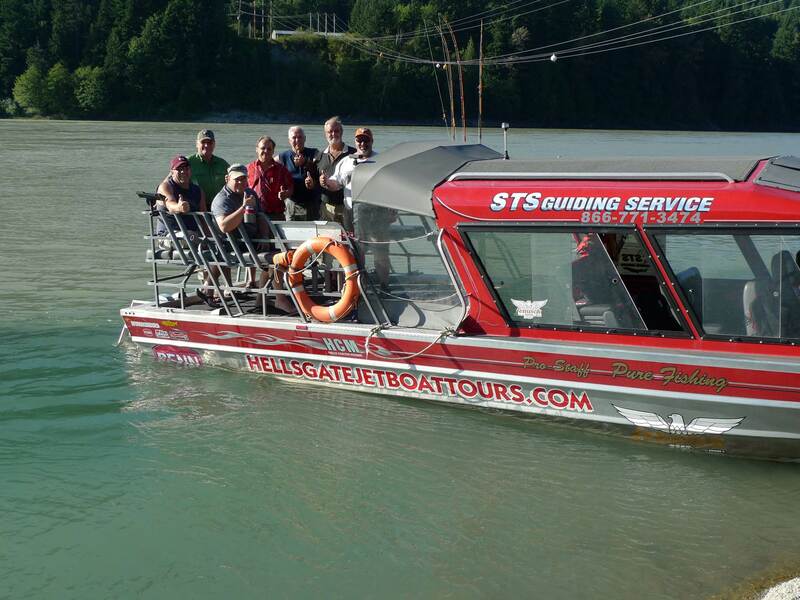 We will be releasing our Fraser Canyon Tour Dates next week, check back and book as they fill up fast. Vedder River Steelhead – A really good week on the Vedder, quite a few steelhead caught throughout the river, lower river produced some better results but fish are spread through the system. Water conditions are clear and cold and looks like the same for most of next week. A couple of our guides were out and had some good success but unfortunately no pictures to show you. Chehalis River – is low and clear, still a few old Coho around and some Cutties that will spend most of the winter in this river. Steelhead fishing is slow but a few fish have been reported this week. Small roe bags or wool ties would be your best bet when water is this low and clear. You also might want to downsize your float and maybe even try a clear float for best results. 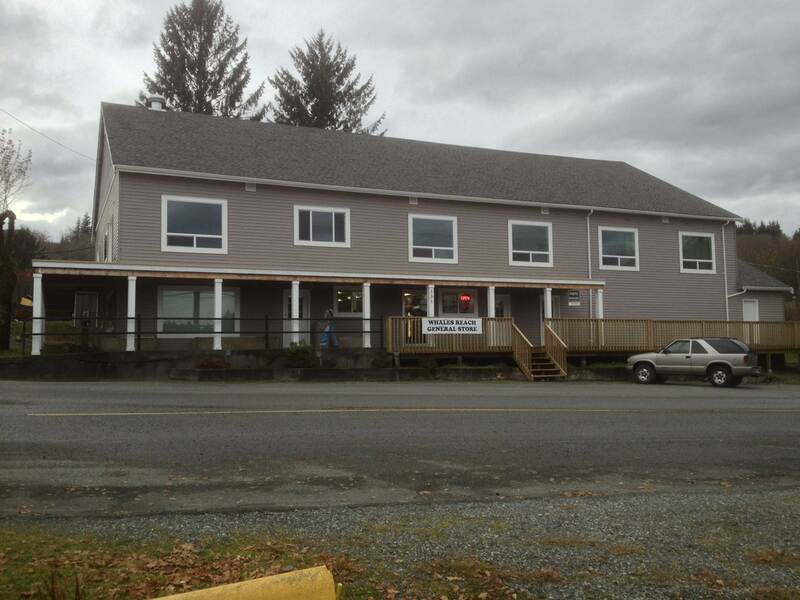 Harrison River – During winter months the Harrison can offer some decent trout fishing but most of them are quite small. It is still enjoyable as not many anglers are out on the water so you can actually fish the river without getting waked all day long. The Harrison also produces some winter steelhead that hold before entering the Chehalis so always worth a try above the Pilons at Harrison rapids. Stave River – This river is often overlooked by many steelheaders, the system is small with limited access and water to fish. Having said that they do get a good run of steelhead and if you can read water you should be able to find a few in those side channels below the Dam. Boat access is probably your best bet right now as construction on the Dam has limited access to west side. 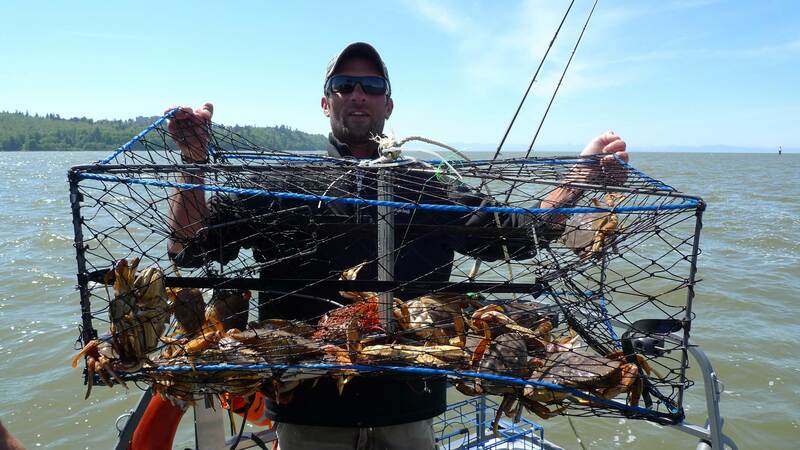 Vancouver Harbour Salmon – Vancouver Harbour has been producing a few winter Chinook this past week, good crab and prawn fishing but you do need to keep a watchful eye on your traps so they don’t go missing. The winter Salmon Fishery out of Vancouver can produce results but very inconsistent, lots of under sized fish with the occasional keeper. If you’re looking to get out on the water it can be very nice out in the Harbour but don’t expect too much for results. 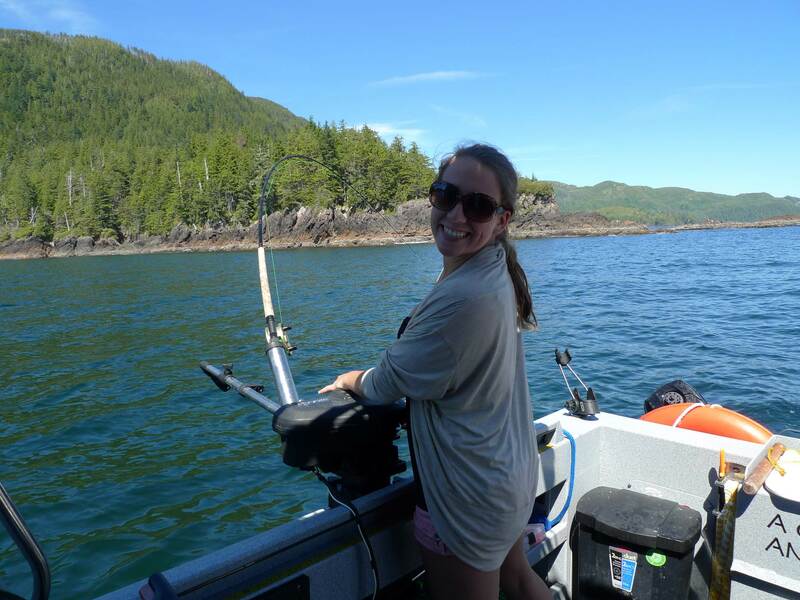 Vic’s daughter Deanna working the downriggers while fishing salmon off Winter Harbour last summer. 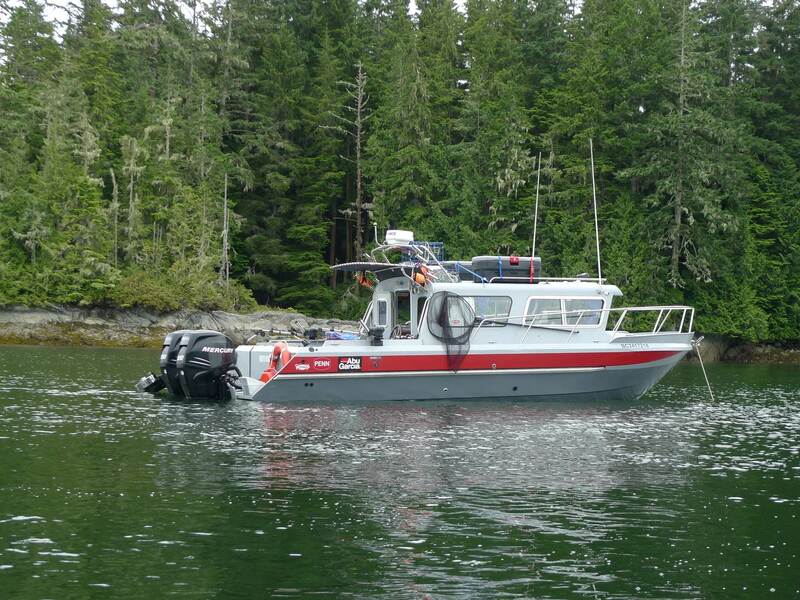 Our newest addition to the STS Fleet of boats, this 28ft KingFisher offers great comforts while fishing the West Coast. West Coast Salmon & Halibut Fishing – 2103 Dates released for West Coast newest lodge, Whales Reach Lodge at Coal Harbour has teamed up with STS and we are now offering our guests spectacular salmon & halibut fishing through the summer when salmon fishing is not available in the Fraser River. Our location offers calm water fishing for both Chinook & Coho and we don’t have to run 30 miles off shore for Halibut.